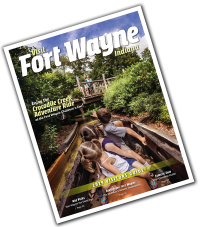 FORT WAYNE, IN - Get your readers ready for their future travels! We&apos;ve got story ideas for this month, this winter, and next year! Kick off the holidays with some great holiday family fun festivals, plan for an upcoming trip to enjoy Fort Wayne&apos;s restaurant week, and save the date for the Vera Bradley Annual Outlet Sale, a bargain hunters delight in April. 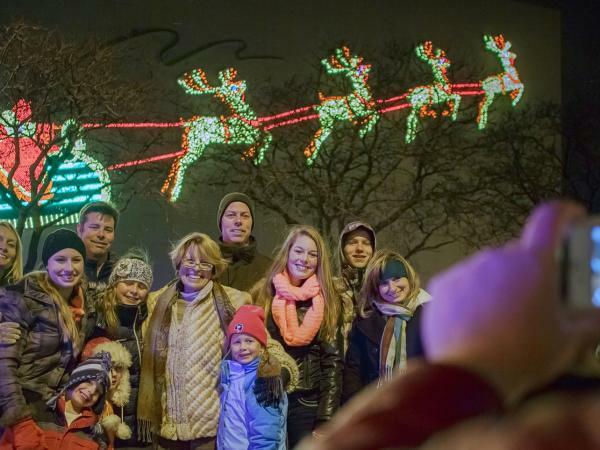 As families are searching for an affordable holiday weekend getaway, start a new tradition in Fort Wayne and enjoy all of the holiday activities in late November early December. 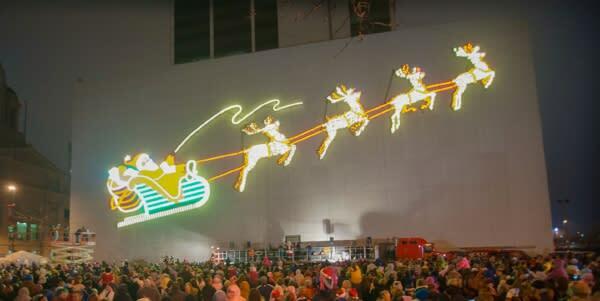 The holidays are big in Fort Wayne, and we love to start out with the fun Night of Lights on November 23, Thanksgiving eve! The fun continues until December 11 with festivals like the Festival of Trees, Festival of Gingerbread, Fort Wayne Ballet: the Nutcracker, the Indiana Artisan Holiday Marketplace, and much more! If you&apos;d like to experience HolidayFest and the Night of Lights for yourself, we would love to host you here in Fort Wayne and provide tickets to some of these attractions! Do you enjoy delicious food? Who doesn&apos;t! On January 11-22, 2017, visitors will be able to get a taste of some of Fort Wayne&apos;s greatest restaurants during Savor Fort Wayne, Fort Wayne&apos;s restaurant week. 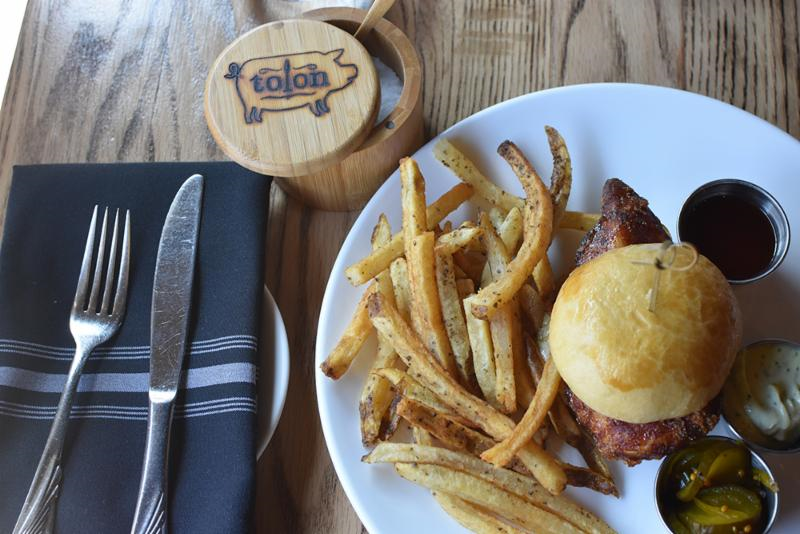 The explosion of locally-owned restaurants have put Fort Wayne on the national culinary map. Let your foodie readers know about this fun 12-day event where they can get a taste of Fort Wayne&apos;s food scene and enjoy some great menu deals! On April 19-23, 2017, over 50,000 people will gather in Fort Wayne to enjoy the Vera Bradley Annual Outlet Sale. The sale offers 40-60% off retail prices on Vera Bradley handbags, luggage, stationary and accessories - your readers will not want to miss out on this exclusive Fort Wayne event. The sale runs for five fun-filled days and is the perfect place for girlfriends to get together for a spring shopping trip. If you&apos;re interested in learning more about the Vera Bradley Annual Outlet Sale or attending, we would love to host you in Fort Wayne and provide some tickets to the sale!